"Our inquiries into your complaint have identified potential violations that fall outside of the jurisdiction of our office and, as a result, the RCMP are now engaged," the election commissioner's investigations manager, Steve Kaye, stated in a March 9 email obtained exclusively by CBC News. Kaye, a former Saskatoon city police officer, sent the email to a complainant, who was anonymous, to inform them that the election commissioner was obligated to share the information provided by the complainant to the RCMP. "Const. J.P. Michaud of the K Division RCMP serious crimes branch would like to contact you. I am obliged to share the contact information you have provided with our office to assist him in his investigation," the email stated, adding that "you should anticipate that the RCMP will reach out to you in the near future." The complainant spoke to CBC News on condition of confidentiality. They said they are prepared to fully co-operate with the RCMP. It's alleged Callaway was a "kamikaze" candidate who entered the race to attack former Wildrose leader Brian Jean on Jason Kenney's behalf, a story that broke when audio was released of a conversation outlining the plan. Both Callaway and Kenney have strenuously denied the allegations. Callaway quit the race before the vote and endorsed Kenney, who subsequently won by a landslide. The fact that the RCMP are now involved represents a significant escalation in the scandal that has swirled around the UCP, the Callaway campaign, and Kenney. Callaway did not respond to an interview request. In a statement, the UCP said Kenney's campaign did not transfer any money to another campaign, and that they have not been contacted by the RCMP. 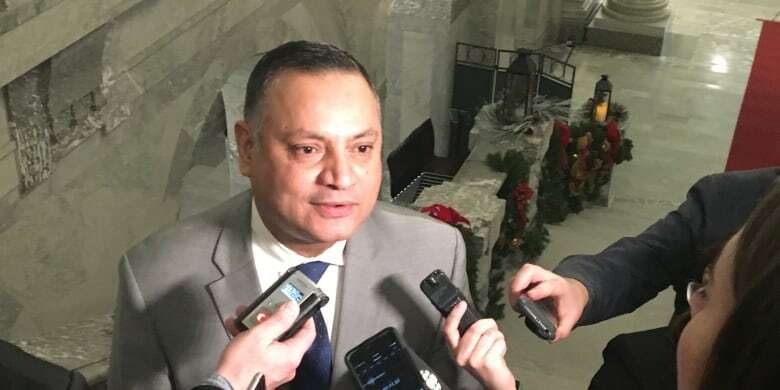 Independent Calgary MLA Prab Gill also filed a complaint to both the election commissioner and the RCMP in relation to financial contributions to the Callaway campaign. Gill confirmed to CBC News he also had been interviewed by Const. J.P. Michaud and continues to co-operate with the officer. Gill resigned from the UCP caucus in July following allegations he was involved in ballot stuffing at a June 30 association meeting. Former Calgary UCP candidate Happy Mann has also made public allegations about irregular financial contributions involving the Callaway campaign. He confirmed to CBC News he had given a statement to an RCMP officer with the serious crimes branch but he declined to say which officer. Mann contributed $3,000 to the Callaway campaign but he has declined to comment on the donation on the advice of his lawyer. Both Gill and Mann said they believe the RCMP is conducting an active criminal investigation into the allegations of irregular political contributions to the Callaway campaign, but they were not directly told that. RCMP media relations spokesperson Fraser Logan said the police policy is not to confirm an investigation is being conducted unless charges are laid. In December, the election commissioner launched an investigation into allegations of irregular contributions to Callaway's campaign during the 2017 UCP leadership contest, after receiving an anonymous complaint dated Nov. 30, 2018, a copy of which has been obtained by CBC News. The complaint identified 18 donors to the Callaway campaign who were alleged to have made donations using money that was provided to them, which is an offence under the provincial Election Finances and Contributions Disclosure Act. Gill made similar allegations in his complaints to both the election commissioner and the RCMP. During the final day of the legislative session in December, Gill alleged more than $40,000 in "very suspicious donations" had been made to a UCP leadership candidate — Callaway — who attacked former Wildrose leader Brian Jean, who was also a contender for the UCP leadership. In January, Election Commissioner Lorne Gibson sent letters to several people warning them about attempts to obstruct his investigation into the allegations of irregular financial contributions to the Callaway campaign. Last month, the election commissioner fined Cameron Davies, a former Callaway campaign manager, a total of $15,000 for obstruction of an investigation. Davies, through his lawyer, has said he will appeal the fines. Gibson also fined Karen Brown, a UCP member from Calgary, for donating to the Callaway campaign "with funds given or furnished by another person." 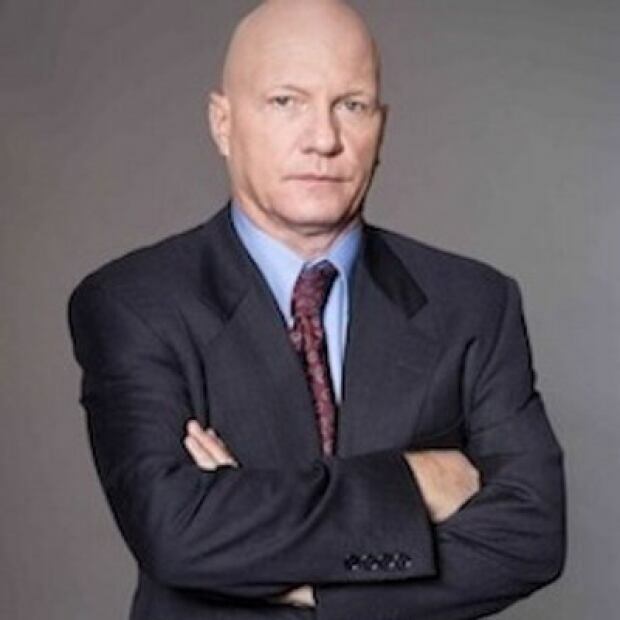 On March 6, the UCP removed Randy Kerr as the UCP candidate for Calgary-Beddington for not being forthright about his $4,000 contribution to the Callaway campaign. The party said it provided "new information" it had obtained about the contribution to the election commissioner. Kerr and Cameron Davies were co-campaign managers of Callaway's UCP leadership campaign. 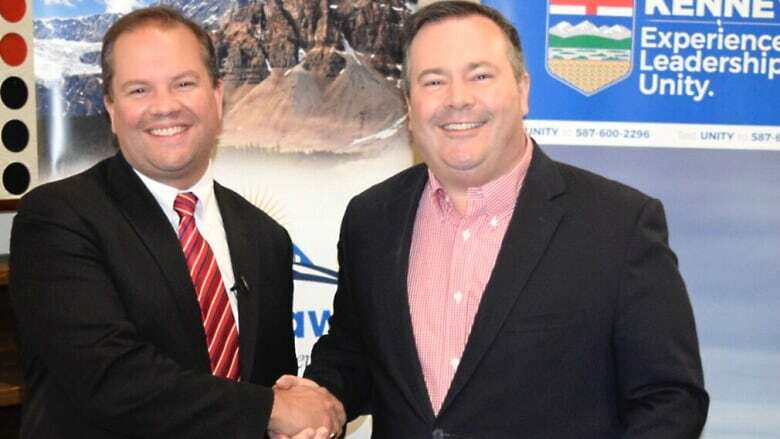 Two days before the leadership vote deadline in October 2017, both Jean and fellow leadership candidate Doug Schweitzer asked the UCP executive to suspend the vote over concerns about voter fraud. The chair of the party's leadership election committee, Robyn Henwood, said the candidates doubted the vote's security because of concerns with voters' personal identification numbers (PINs). But Henwood maintained there were no issues, saying the UCP had security features like IP address tracking and there was no evidence of any breaches. She also said the process had been audited. The party chose not to suspend voting. In February, Gill sent a letter to the RCMP alleging that Kenney's campaign improperly manipulated the electronic voting process during the vote. Sign up to get our election newsletter The Scrutineer delivered directly to your inbox twice weekly, giving you an essential debrief of the top headlines, analyses and exclusive glimpses behind the headlines. The campaign set up kiosks where votes for Kenney were cast using PINs sent to fake email addresses, Gill said. On Thursday, Gill said he has also spoken to the RCMP about the alleged voting irregularities.